Natalia Benson is a Los Angeles–based tarot and astrological expert, designer, creative, and DJ. Make sure to follow Benson on Instagram for monthly inspiration and astral insights; you can also book an astrology or tarot reading with her. 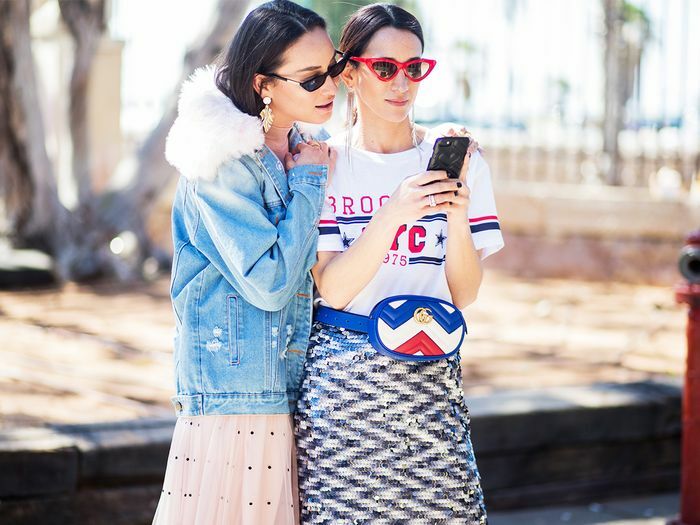 Benson will be sharing her insights exclusively with Who What Wear readers every month. Happy sun in Aries, everyone! We move into one of the most fiery, dynamic, and perhaps even fun times of the year. Aries is what’s known as the Astrological New Year by many astrologers, and we begin the month with a bit of a bang, coming off the energy of a powerful full moon in Libra. Balance is one of the cornerstones of the month, especially because it may feel easier to be busier than ever without a moment to catch our breath. With two major planets, Jupiter and Mercury, currently retrograde, slowing ourselves down with meditation, self-care, and introspection will be paramount. So even if you’re getting ready for Coachella or planning some sort of world takeover with all of this Aries energy, be sure to balance yourself with self-love and rest. This month promises to be dynamic and exciting, but we have to stay grounded in ourselves first to truly capitalize on it. Read on to see what the cosmos has to say about your unique sign this month! Happy birthday, Aries! Romance, creativity, and all around fun are highlighted for you for your solar return. Be sure to make time to do things that bring you joy this month, and let your inner child play. You’re going to be feeling lighthearted and amazing, so be sure to share the wealth with those you love. This is an excellent month for reinvigorating your health and work routine and making space for more balance, Taurus. I always like to suggest creating space for yourself in the morning during this transit. A walk in nature, yoga, meditation, or anything that helps center you first thing in the morning is excellent. Balance yourself this month, Gemini. This means within relationships, work, and everything you’ve been taking on this year. Your intimate relationships can get a major boost if you are feeling more centered in other parts of your life, like career and self-care. Meditate this month, Cancer. And do some writing. If there’s been something that’s been on your mind, write it out and/or meditate on it. This can be an amazing month to let go of disempowering feelings, habits, or people. Getting plenty of sleep is also a must. Adventure colors your month, Leo. Definitely an excellent time to plan a long-distance trip or take a class on something you’ve been wanting to learn more about. If you are feeling restless, take strides to bust out of your normal routine, even if it’s just trying a totally different coffee shop or a new way to get to work in the morning. Productivity and #goals color your month Virgo. Write down some of your most coveted and exciting plans even if you’re not ready to take action on them yet (you can wait until Mercury goes direct on April 15). You may be feeling more inspired than ever to hustle, and this is the perfect month to do so. Get daydreaming this month, Libra. Where would you like your life to go? One of the most powerful things you can do in the moment is to get inspired and visualize the way you’d like things to be. Getting lost in a daydream could feel really amazing for you this month and perhaps even offer a much-needed break. Rest and rejuvenate, Scorpio, as you’ve truly had a lot going on as of late. Life may be feeling extremely full and fun, but perhaps even exhausting. Make some space for meditation or introspection this month, which will offer the much-needed breath of fresh air you’ve been craving. New beginnings color your month, Sagittarius. Reinvent your look, make over or organize your closet, and get your ducks in a row because you are truly off to the races for April. Take on leadership roles or approach old problems with an innovative outlook. There’s money on your mind, Capricorn. Your approach to self-worth, security, and a desire to be productive are all highlighted. A raise or improvement in your finances is very possible, just take a look at what you’re doing to bring that to fruition. 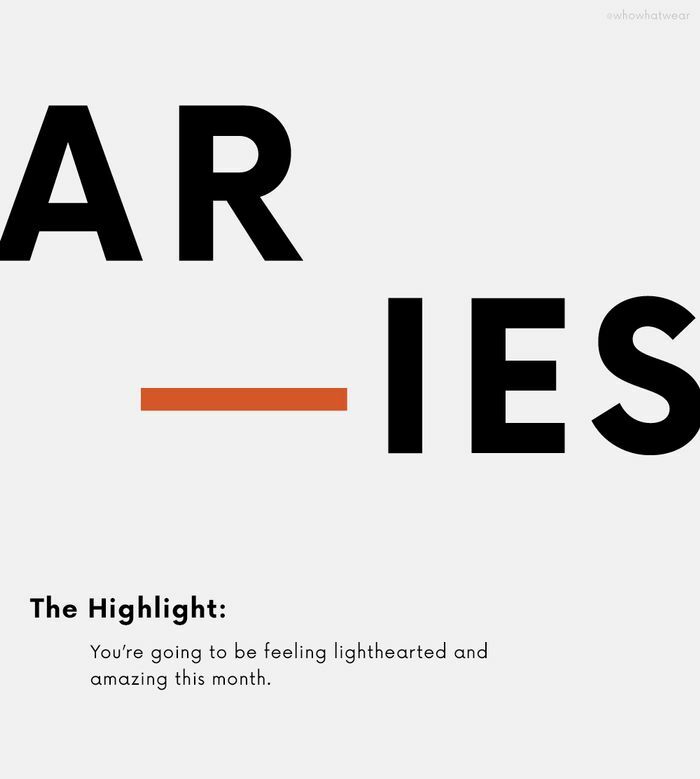 Sociable and lighthearted are how I would describe you this month, Aquarius. Communication and small adventures are up for you. Reach out to people you haven’t spoken with in a while, or plan a small fun jaunt out of town. Rest and rejuvenate this month, Pisces, especially after a hectic birthday period!. A trip to the spa or even just the ocean would be perfect for you. Anything where you can counterbalance the hectic pace of life with a little R&R. Be sure you’re drinking plenty of water as well. What do you think of your horoscope? Make sure to keep up with our amazing astrologer Natalia Benson on Instagram, Twitter, YouTube channel, and Facebook.